John Mayer is a popular guitarist, singer, songwriter and producer from America. Having made his fortune in the music and entertainment industry, John Mayer is best known for No Such Thing, Your Body Is a Wonderland and Why Georgia. In 2003, he won the Grammy award for the Best Male Pop Vocal Performance, in addition to several other awards and nominations. He has remained in the news for his incidents with the media, and he has also been detected with a granuloma in his vocal chords. His genres of music include soul, country, folk, blues, rock and pop, and plays a variety of instruments, including percussion, harmonica, piano, omnichord, guitar and vocals. 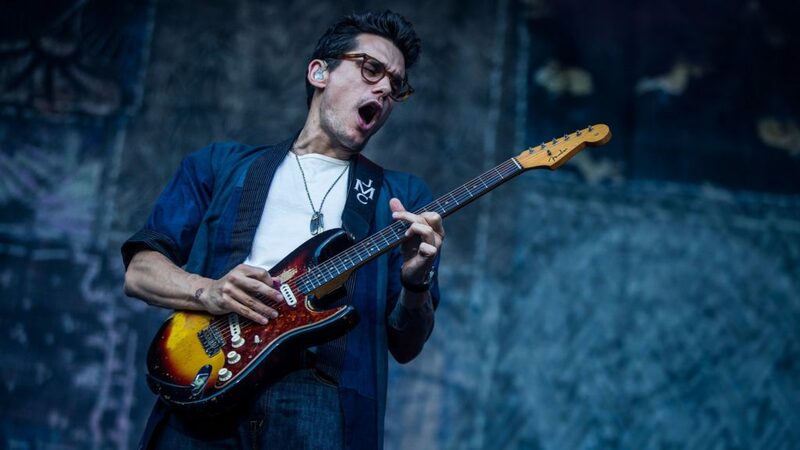 John Mayer was born to Margaret and Richard Mayer on October 16, 1977 in Bridgeport, Connecticut, US. 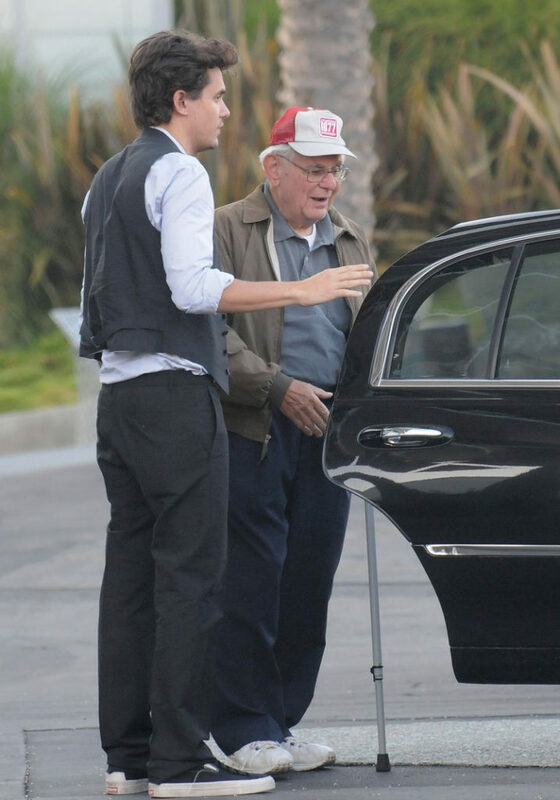 His father was around 20 years older than his mother, and they divorced in 2009 after a marriage of several years. His father was a high school principal, and used to play some piano at home at dinner time. Although his parents had a controversial marriage, they gave nice attention to their son and John always talks about them with respect. He seems to have a nice childhood, though he wrote a song about divorce. 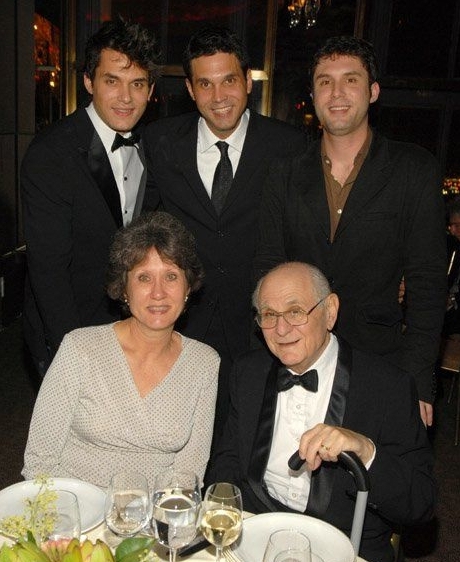 In addition to John, his parents have two more sons, Carl and Ben. Carl is the oldest, John the younger one, and Ben the youngest. Nothing much is known about the other two brothers, except that Ben is 18 months younger than John, and all the three brothers seem to have a nice friendly relationship. All three brothers are still unmarried, and Ben looks very much like John. 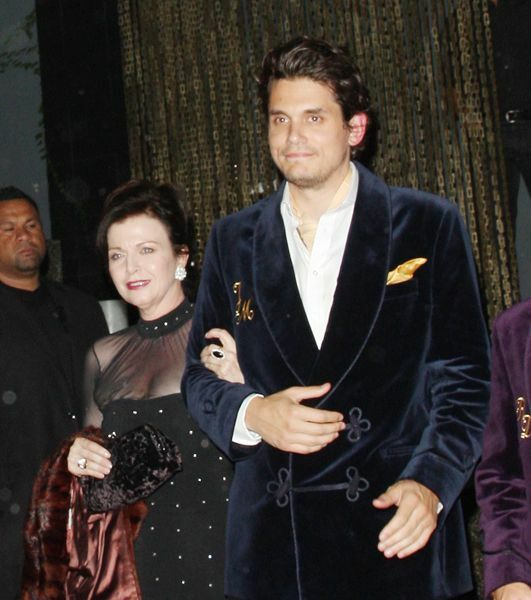 John Mayer is counted among some of the highest paid singers in the world. His net worth has been estimated at abound $40 million, which is still growing with his increasing number of hits year after year.